App developers seem to have already made apps for all kinds of people. 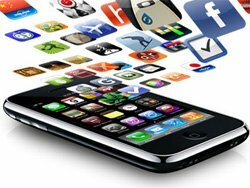 Some of these apps become an instant hit and rock the entire industry for months while others create a short-lived stir and then fade into oblivion. Tracklander is the app that's tailor-made for iPhone users with a bit of wanderlust, and it appears to be holding its own in a marketplace brimming with all sorts of apps for active travelers and adventurers. Twist is here and can become your favourite iPhone app, if you are usually running late. Are you among those that are never on time at their meetings with partners and friends? 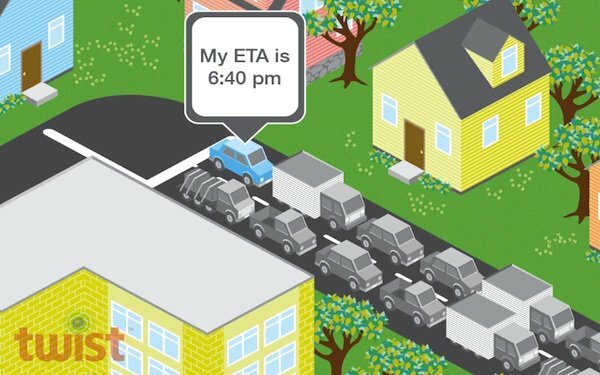 If you lose track of time without even realizing it, there is an iPhone app just for you. Twist is a new iPhone app that was released exactly for this kind of people. 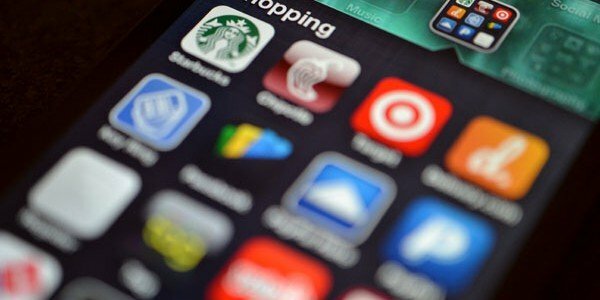 The NPD’s "Entertainment Trends in America" update reveals three quarters of iPhone and iPod touch users are connecting to the Web to download entertainment content and apps. We are happy to announce that our own iPhone /iPod touch application is now available in the Apple App Store. 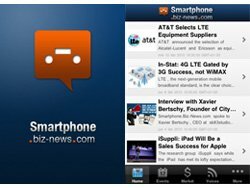 Biz News app delivers a constant stream of news from our website giving you quick access to the latest news on the smartphone industry. VOXOFON has expanded the availability of its low-cost international calling services by offering a mobile VoIP application for the Palm WebOS platform. The application is aimed at the Palm Pre smartphone. VOXOFON plans to make the new application available on the Palm App Catalog later this year. Google’s Android Market is expected to begin accepting paid applications this week for the first time. The move could provide a much-needed boost to the platform, which currently has around 800 applications.